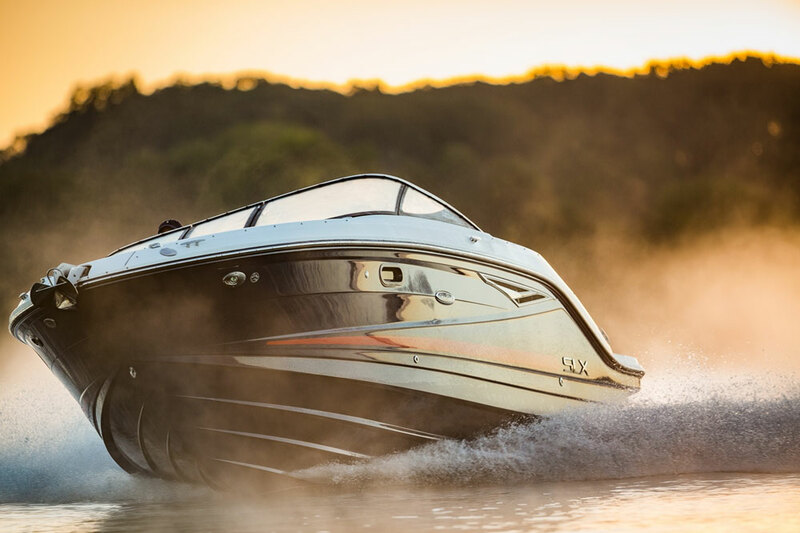 Maintaining your outboard engine finish will not only keep it looking great, but will also increase your boat’s resale value. 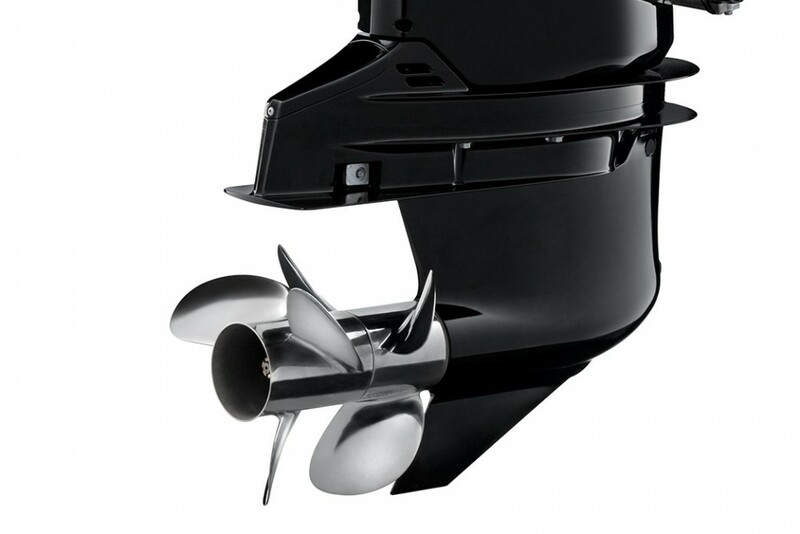 We all want our boats to look great, including the outboard engines. 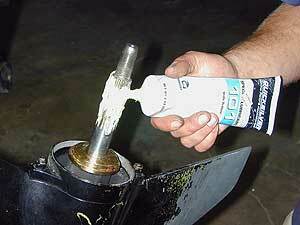 But outboards have a finish that’s closer to a car’s paint job than it is to the gel coat on your boat’s hullsides. 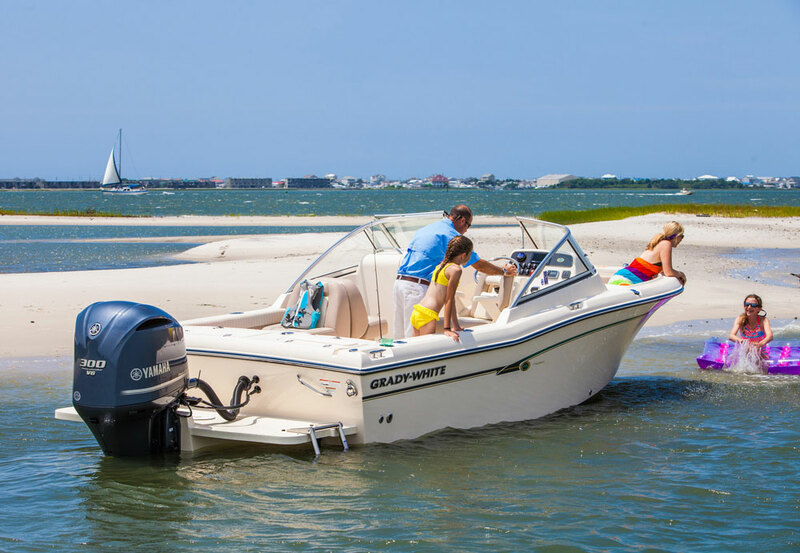 And maintaining it is important not just because a good-looking boat gives you pride, but also because ultimately it’ll help your boat retain resale value. Truth be told, looks count for a lot when you’re trying to sell your boat. 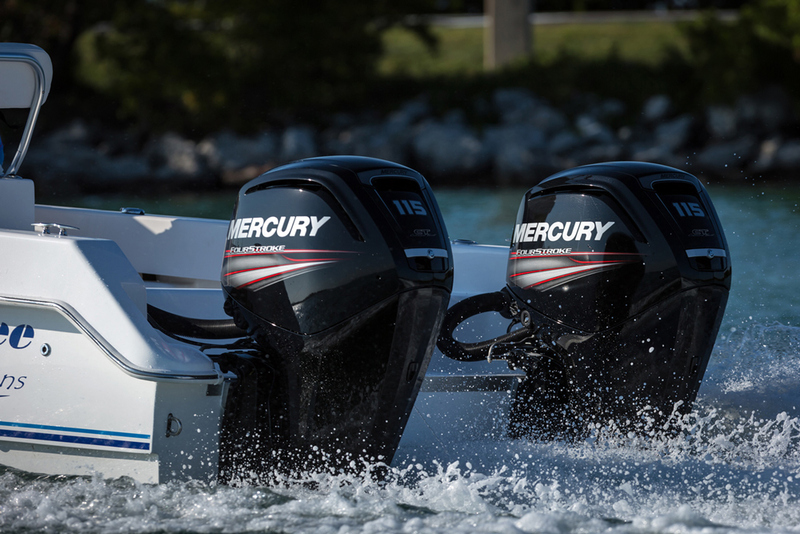 So, how will you keep that shiny outboard looking like new? Check out this how-to video, and you’ll be on the right track. One way to keep your engine looking great that we didn’t address in the video is simply by keeping it covered. As we mentioned, long-term exposure to UV radiation is just about the toughest thing on your engine’s finish (excepting impacts that cause chips, cracks, and scratches, of course). 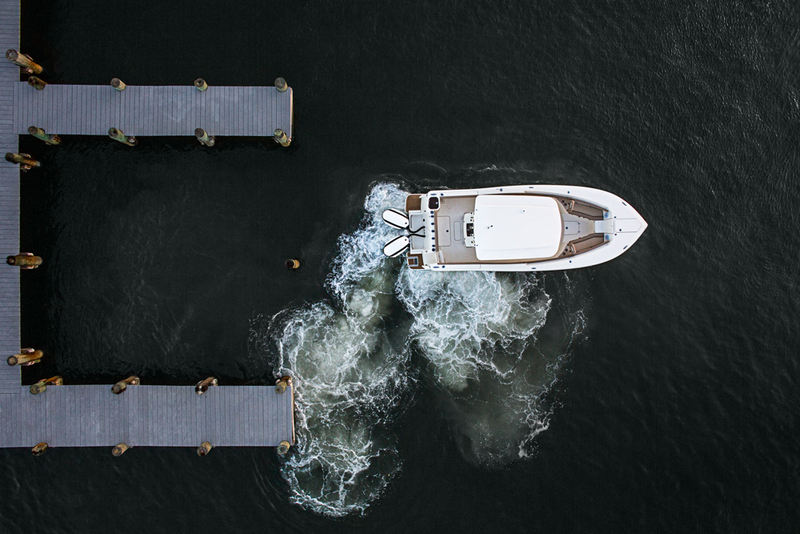 If it’s possible, keeping your boat and outboards in a garage or under a cover will go a long way to keeping its finish like new. 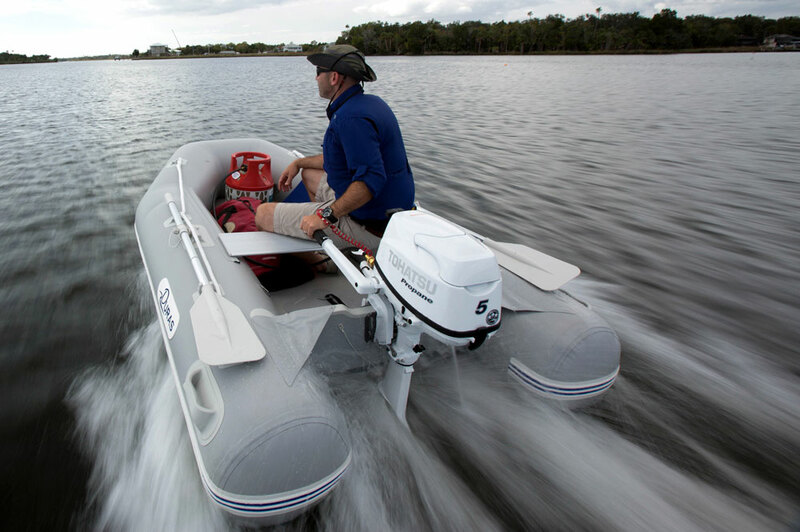 Dedicated canvass engine covers can also be purchased to keep the sun off your outboards. But beware—poorly fitting covers can be worse than no cover at all. On windy days an ill-fitted cover can shift back and forth, rubbing against the outboard’s finish, slowly wearing it away. The danger is greatest when you cover your engines with a polypropylene tarp, which can actually do a lot more harm than good. 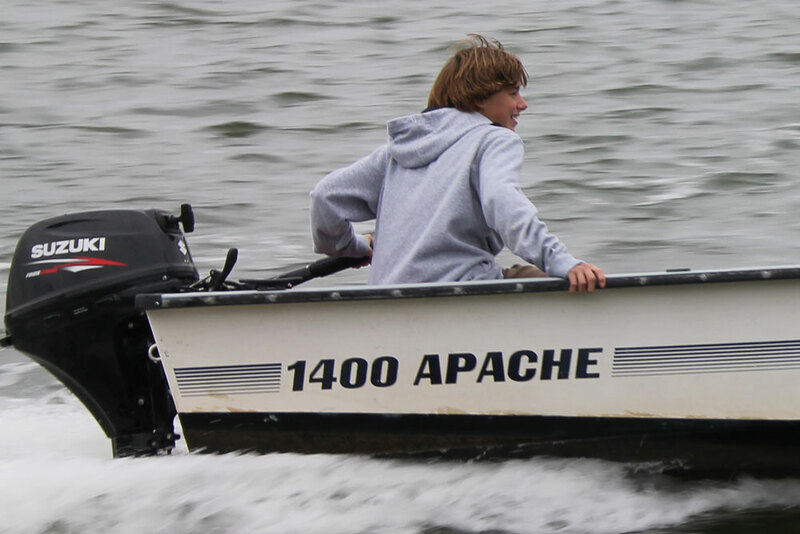 The light polypropylene can whip back and forth in a breeze, and ruin an outboard’s finish in a matter of hours. If you cover your boat with one of these tarps, you need to first wrap the outboards in a cotton sheet or a non-abrasive blanket, to protect them. The gel coat on this Sea Ray 250 SLX is utterly gorgeous. The question is, will you keep it looking that way? It’s well worth the time and effort it takes to keep your outboard running and looking like new. 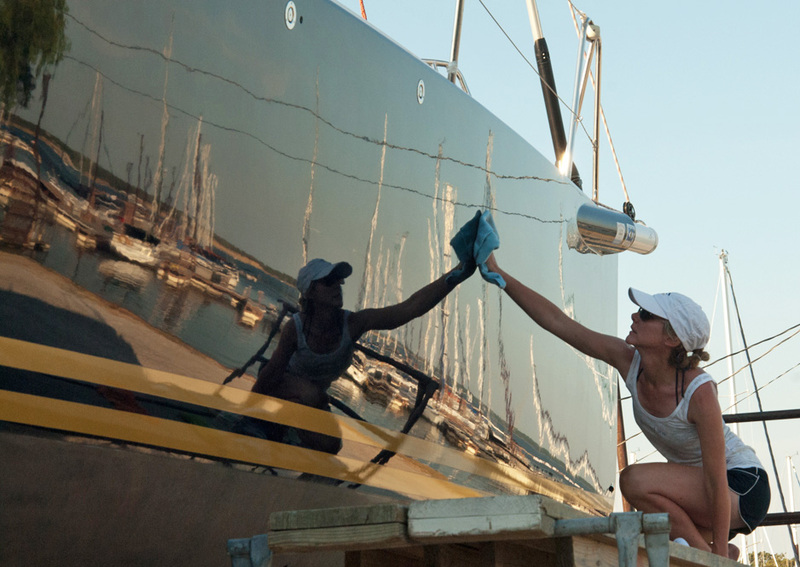 To get a good overview of maintaining your boat from stem to stern, also be sure to read our comprehensive maintenance guide, Basic Boat Maintenance: Gelcoat, Waxing, Marine Canvass, Upholstery, and Brightwork.